A great book for any author seeking to improve her social media skills. If you want to get better at social media, read this inspiring and thoroughly helpful book. Hoffman sets out simple steps about how to improve your social media skills. She breaks things down into bite-sized portions and allows you to set your own goals. I have read it and am still working out my plans but it has inspired me so much. It is a book I plan to go back to. The book was recommended to me as a must-read for any author seeking to improve her social media skill set and I agree it is true. My only slight quibble is that social media moves so quickly that the book could do with an update. Nevertheless, it is pure gold dust. 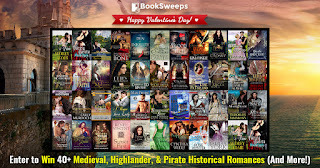 Because I am so excited about my new book The Warrior's Viking Bride, I have joined forces with Book Sweeps in their latest giveaway -- 40+ books to be won as well as a brand new e-reader including a signed copy of THe Warrior's Viking Bride. 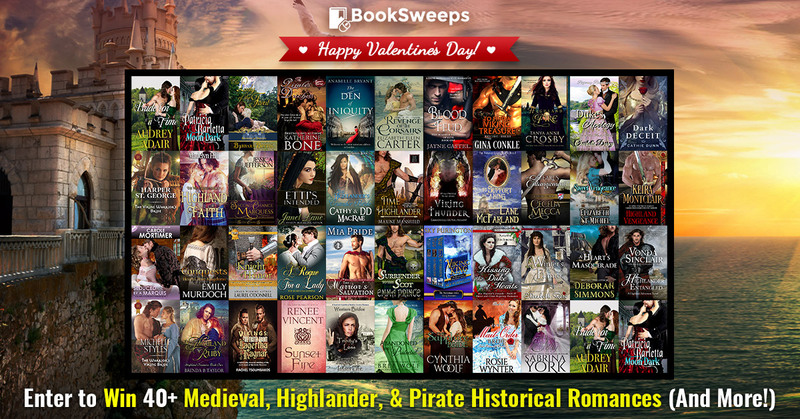 I am also sending out my v occasional newsletter tomorrow (14 Feb 2018) which has details of a giveway for my subscribers. This is open to all my worldwide readers. 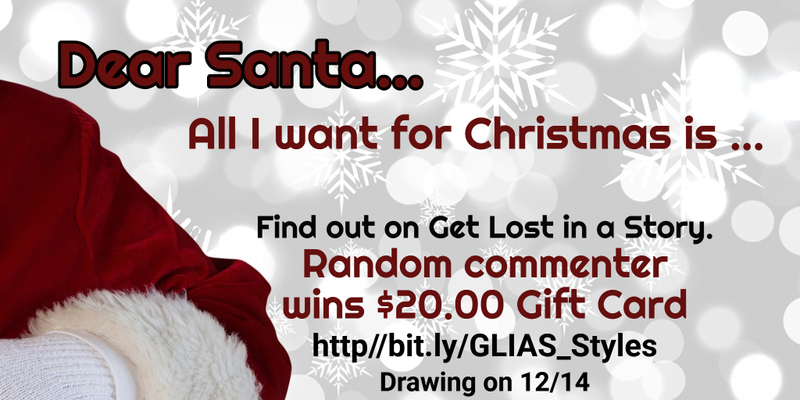 If you have not signed up yet, there is still time. 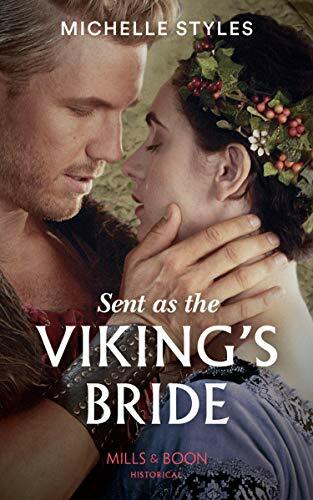 And I had another lovely early review for The Warrior's Viking Bride from Chicks, Rogues and Scandals. It is so wonderful when a reader *gets* what the book is about. My favourite bit was: Ms Styles has created an original and I found it to be a very moving story about moving on, and second chances. The storyline is a wonderful blend of romance and action with that seductive and mysterious quality that you only get from the Medieval era. I think Ms Styles has got Aeden and Dagmar spot on, they are both highly charged individuals who need the other in each of their lives. The glowing review for The Warrior's Viking Bride made my day! For a variety of reasons the book is very close to my heart. 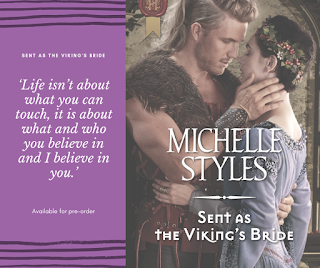 No one does Vikings better than Michelle Styles. 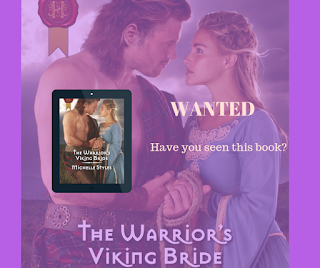 The Warrior’s Viking Bride is a passionate romance between a Shield Maiden and a Gael warrior, who find love amid danger and betrayal. 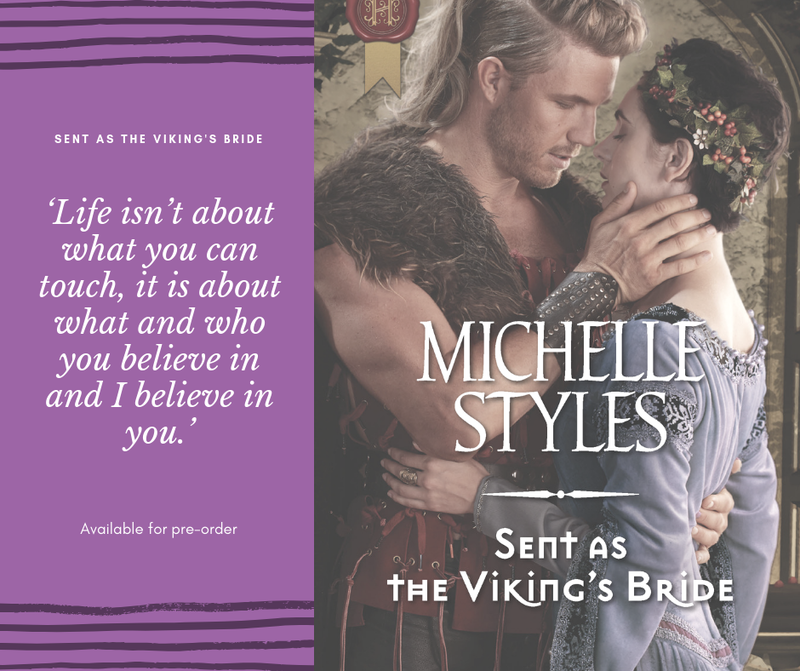 Styles’ attention to detail will captivate readers, as will her powerful characters and elaborate plots. 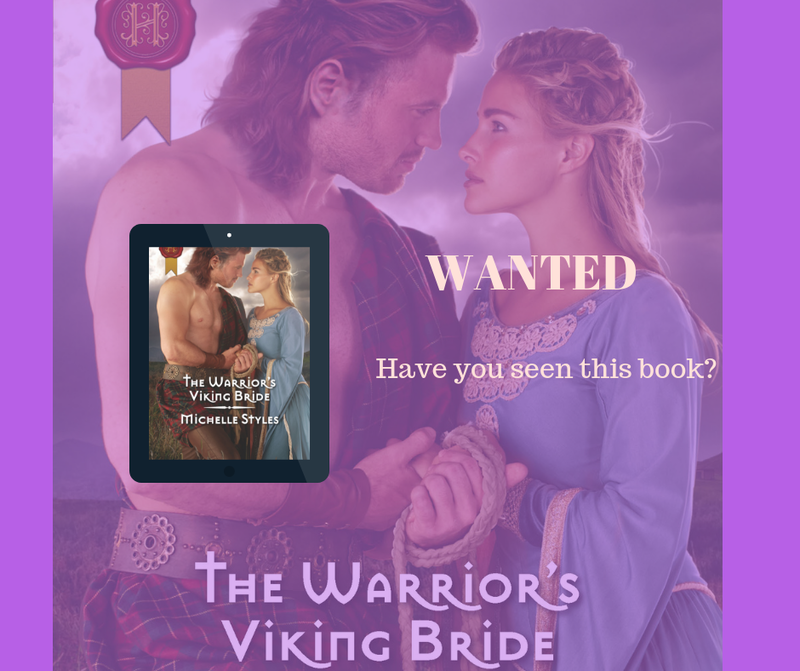 The Warrior's Viking Bride is now available on the Mills &Boon and Harlequin websites.